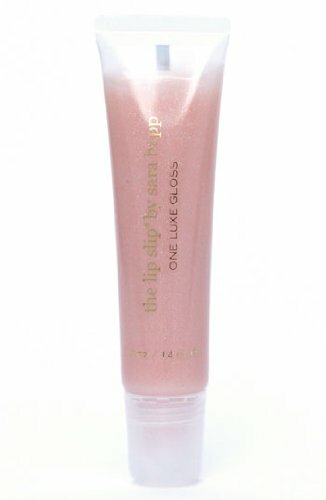 The Lip Slip: One Luxe Gloss leaves no color, just the richest, glossiest hydration imaginable. Wear it all day. 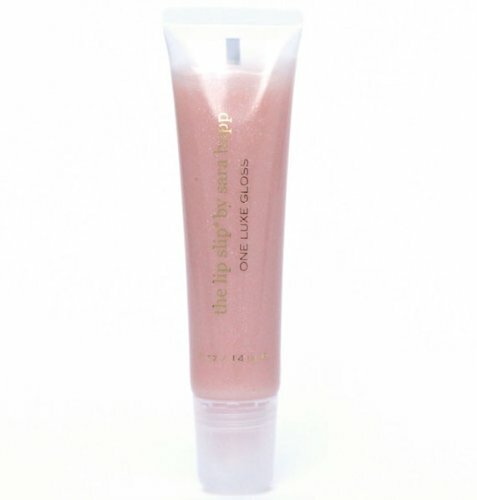 Wear it overnight. Results are immediate. We'd have it no other way. 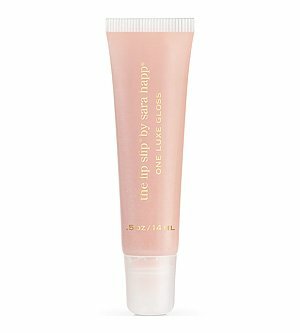 The gloss does have a sticky consistency and a subtle vanilla rose fragrance.